Nestled along the "tunnel of trees", M-119, is the sleepy town of Good Hart. At the hub of this beautiful resort area is the Good Hart General Store. 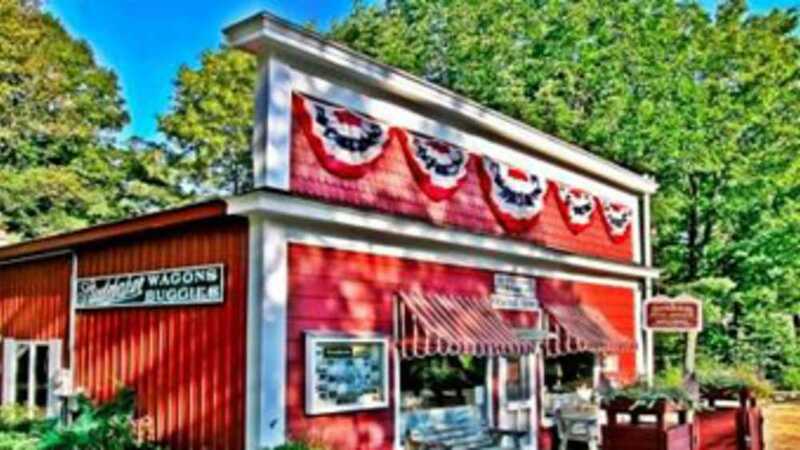 For over 70 years, this tiny general store has housed the U.S. Post Office's Good Hart branch and currently serves as local bakery, deli, general grocer, and real estate office. We offer Good Hart homemade jams and preserves, sandwiches, whitefish pate and more.